Don’t buy – rent! 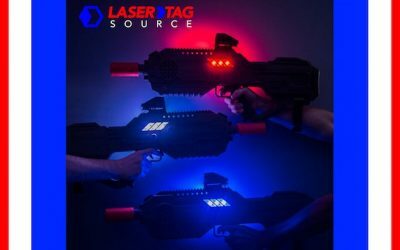 Laser Tag Source has quality products at a price that won’t break the bank. 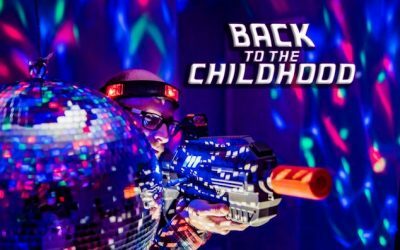 No need to travel in order to enjoy Laser Tag. We ship the adventure straight to your door step. This means your terrain, your games, and your rules. Banish boring parties! We’re your best kept secret – your party partner in crime. Partnering with us means you create parties as unique as you are. Our laser tag guns can be shipped anywhere in the United States. Here is a look at all 50 states and where we have shipped to. Have we shipped to YOUR hometown? Got a busy schedule or need a last minute party idea? Check out our free resources. 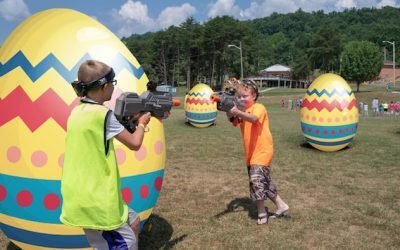 There is a 100% money back guarantee on equipment that doesn’t arrive prior to your event due to an Laser Tag Source error. 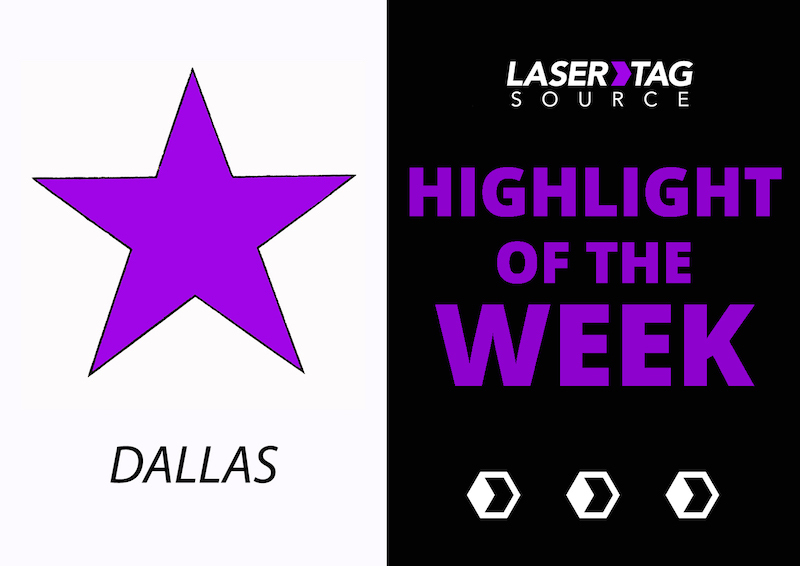 Here are some instructional videos to show you how to operate the laser tag equipment. We provide over the phone tech support to help you through any difficulties during your event. Our team is comprised of a diverse group of individuals who work hard to make sure that your laser tag event is a blast! We provide expert technicians, quality equipment, and ideas to fix any problems you may have. LTS has great equipment for any of your laser tag needs. We have various types of laser tag guns from the durable Phoenix LTX to the high-end iCombat Barracuda. There are also bunkers available to complete any indoor or outdoor game arena. Check out all that LTS has to offer you. Ordering from LTS is very simple. After your order is complete and payment has been received, the equipment is shipped to you no later than the day before your event. The package includes extra batteries and a return shipping label. There are no hidden surprises! We provide everything you need for a successful event. Hornets were perfect for us.